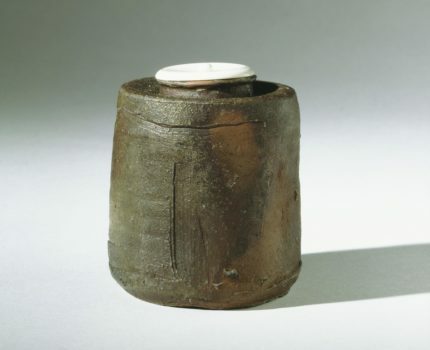 Chanoyu – the rituals and aesthetics formalized in the practice of drinking Chinese-style whisked powered tea – came to signify a longstanding artistic tradition in Japan, and its prominent status was due largely to enthusiastic patrons who collected and commissioned its related arts. The reinvention of chanoyu in the modern era allowed certain values to be ascribed to a range of tea utensils as representative of a unifying, homogeneous “Japanese essence.” However, this stress on continuity often conceals the reality that chanoyu has continued to evolve and undergo radical transformations over the centuries of its practice. 3) the revival of chanoyu and its new patrons in modern and contemporary Japan. An integrated yet deliberately diverse set of presentations will be in conversation with one another while calling attention to how different personalities and patterns of art collecting and patronage played crucial roles in shaping the way of tea. The workshop is free and open to students and scholars interested in the subject. But due to space availability, the number of participants is limited and advance registration is required. Please contact the Sainsbury Institute to book your place.